A celebration on August 15th originally was celebrated by the Italians for the entire month of August, then later in the second half of August and now a one day celebration. 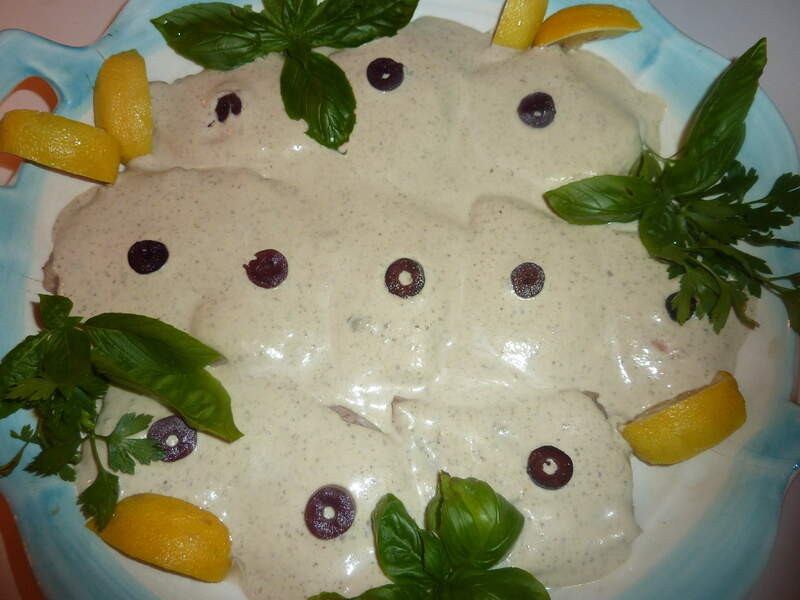 I don’t know if there are traditional foods served on this day but for me it has always been “Vitello Tonnato”. August was always a difficult time to find some of our favorite restaurants open in Italy, as many people took that entire month off to go to the mountains or the sea. As a flight attendant there were many restaurants that we went to on a weekly and monthly basis and most of them were family run for generations. We were lucky on holidays as many of these restaurants that were closed invited us to their family dinners at their restaurants. The hotels would also have special dinners arranged for us at the hotel at times, but the invitation to one of our favorite eating places was always our top priority. This is a perfect, tangy and highly seasoned veal dish for the hot days of August which is served at room temperature. I still always make this wonderful veal dish when having friends over for “Buon Ferragosto” and also many times during the year. 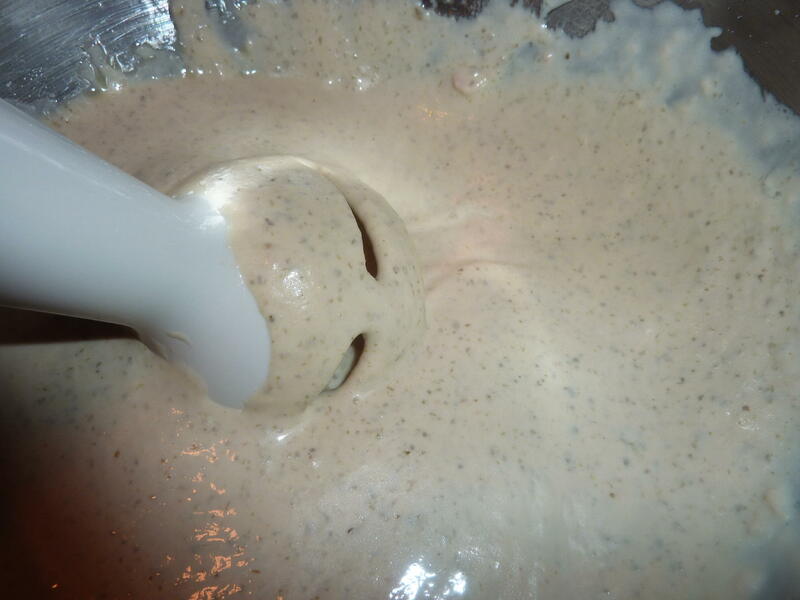 Whisk the egg yolks and 1/4 t. salt until pale yellow and the consistency of cream.